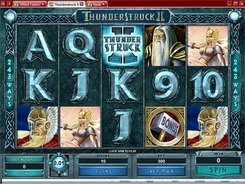 Thunderstruck II is a 5-reel slot based on a 243 ways to win model. 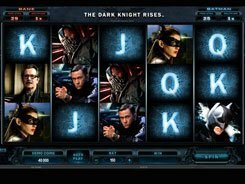 The game is devoted to a Norse mythology, and the reels are populated by some of the gods and goddesses of the Norse pantheon, including Thor, Valkyrie, Loki and Odin; these are complemented by standard poker cards from 9 to Ace. 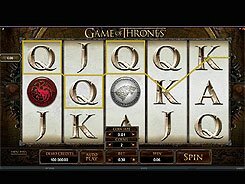 The slot has no traditional payline patterns, so winning combos are created by identical symbols that fall on adjacent reels starting at the leftmost reel. 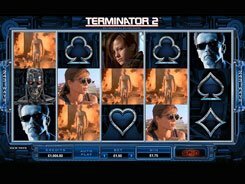 Along with a wild, a scatter and a randomly triggered Wildstorm feature, Thunderstruck II has an amazing multi-tiered The Great Hall of Spins side game. 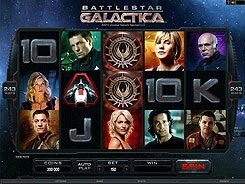 Entering the feature a certain number of times during a gaming session you unlock new bonus levels. 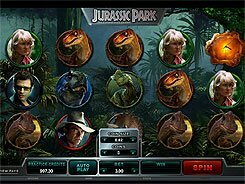 For example, from the first trigger you are awarded 10 free games with a x5 multiplier; from the fifth trigger you are awarded 15 free games and the Wild Magic feature that morphs random symbols into wilds; from the tenth trigger you get 20 FS with a mystery multiplier. There are in total 4 levels available in the Great Hall of Spins. 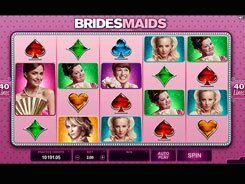 The top award you can win in the slot reaches an eye-popping 2.4 million coins!